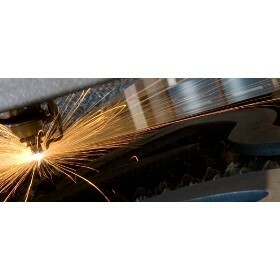 Laser Trak PTY LTD offer professional knowledge of laser cutting and water jet contract cutting to all industries and trades. Laser Trak's priority is to meet their customer's needs; by providing competitive prices and a cutting edge service. 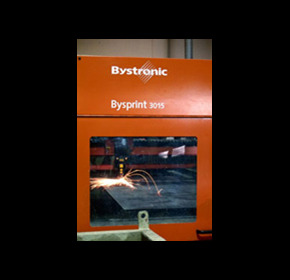 Laser Trak's objective is to offer their customers their quality laser cutting and water jet cutting capabilities and expertise to produce a fast turn-around, versatility and flexibility while still maintaining efficiency in their processes. Laser Track are the affordable contract cutting solution to all your parts manufacturing needs. Laser Trek's objective is to offer their customers quality laser cutting and water jet cutting capabilities and expertise to produce a fast turn-around, versatility and flexibility while still maintaining efficiency in our processes.